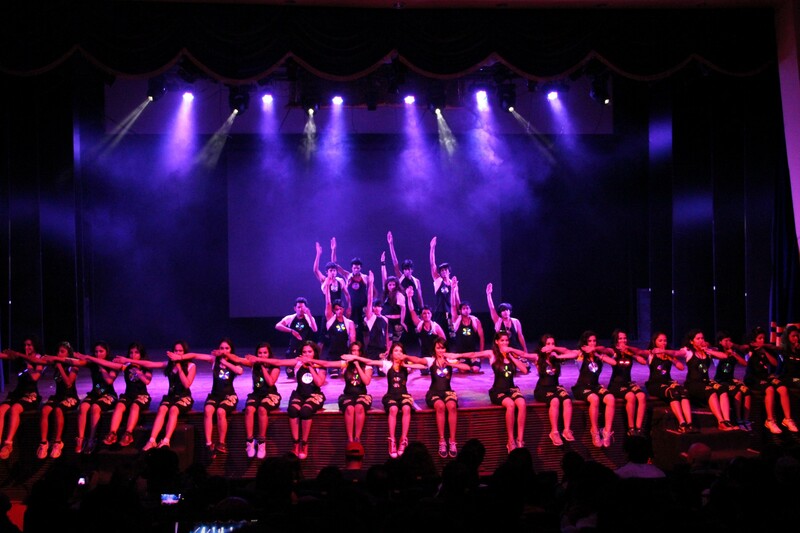 The Mumbai Dance Team comprises of 80 – 100 members who are all students from the Special Potential batch and Shiamak’s One Year Program (OYP). 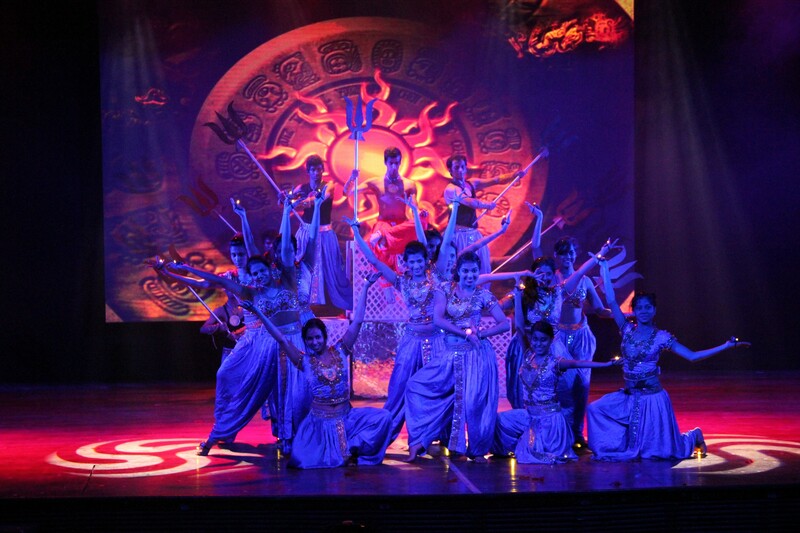 They have performed at shows such as the Star Guild Awards, Star Parivaar Awards, Filmfare Awards & The Zee Cine Awards. They have been involved in various Corporate shows for the brands Volkswagen, Tat & Fox Life. 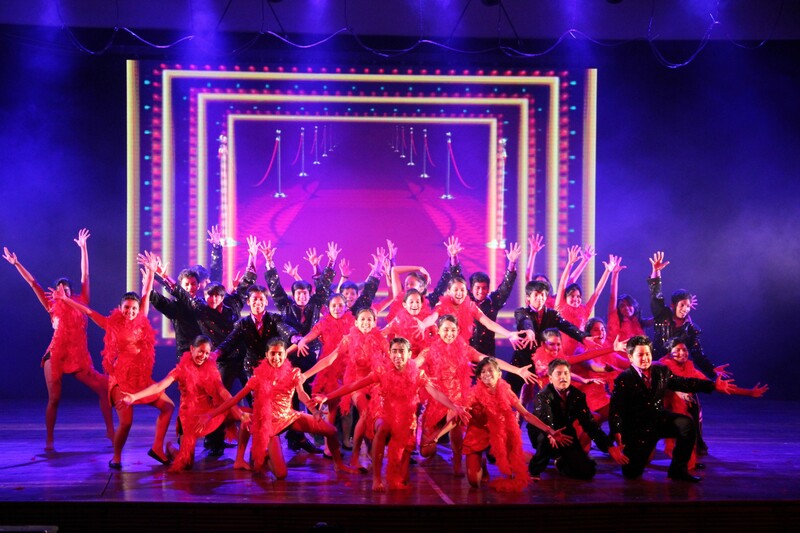 They have also performed in Lucknow for the Sahara Group. 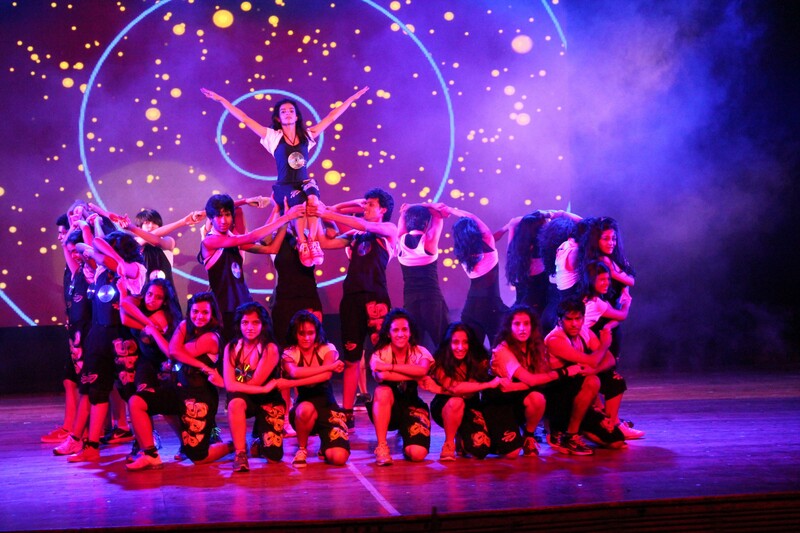 College festivals where they have showcased their performances include Malhar of St. Xavier's College as well as the Jai Hind College festival and Tsunami hosted by Lala Lajpatrai College. They have also been a part of Sangeet ceremonies for various elite families for which they have travelled to Pune & Delhi.